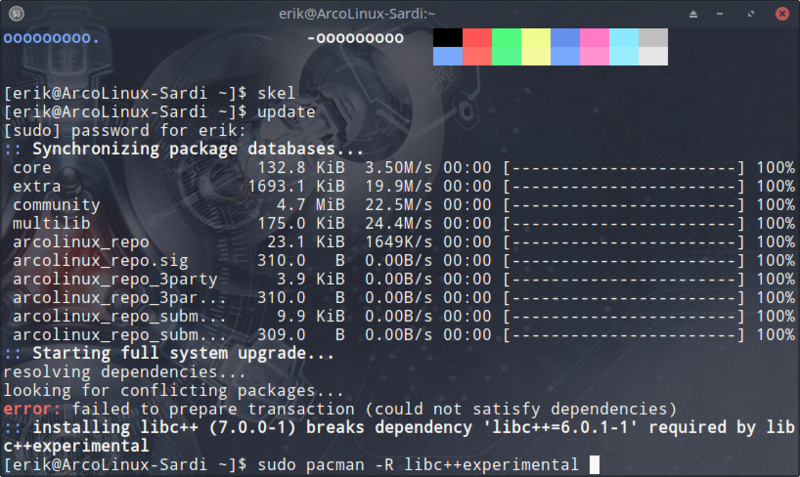 There is a new update on our ArcoLinux repo. Delete this file and you can update. These packages are needed for discord.